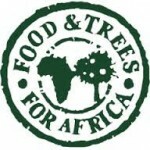 Green Earth Foundation – Cameroon. 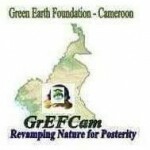 (GrEFCam) is an Association of green minded individuals and institutions connecting the rural world and revamping nature for posterity. 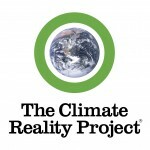 WebDev Foundation is an NGO based in Cameroon with its international branch in Spain. Working on Children education and Youth development, they provide also cheap opportunities for NGOs and Associations in South World (Developping Countries) to have presence online. Follow this NGO on www.webdevfoundation.org. Our projects are interesting? Are you looking for a representative in Cameroon? Do you think that supporting a kid education today is insuring better future? If you replied to one of these by "yes" then it is time to hit the green button and link to us.